Biotin or vitamin B7 is an essential nutrient needed to overall health. It is famous for its benefits in the growth of hair and nails. Therefore, it is commonly added to hair care products. 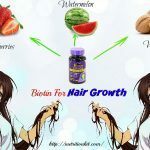 Now, in this article, you should keep your eyes on the following tips on uses of biotin for hair growth in the section Nutrients of the site Nutrition Kit site. 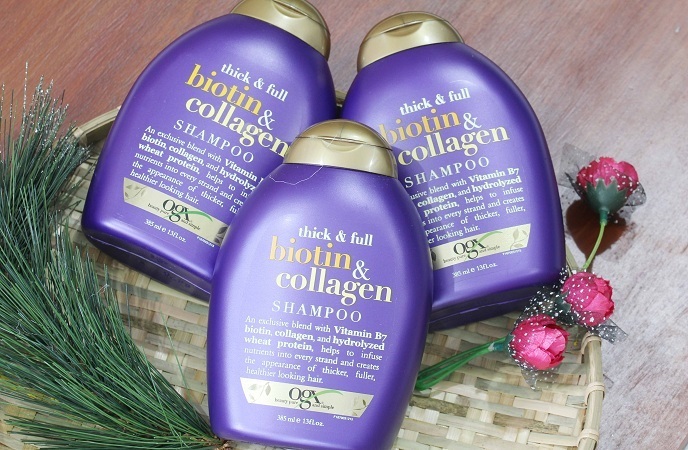 There are a large number of studies revealing that biotin is an important mineral for healthy hair. 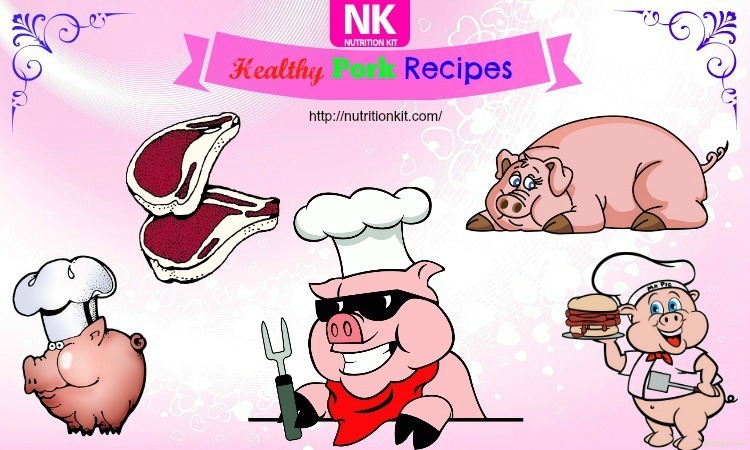 Among the factors making it important, metabolizing amino acids and fatty acids plays a vital role! This is because hair strands mainly contain a protein called keratin. Biotin can metabolizes amino acids, the compounds making all proteins, so biotin is very essential for making hair beautifully and healthy. Biotin is a B-complex vitamin that can help you nourish your hair follicles. 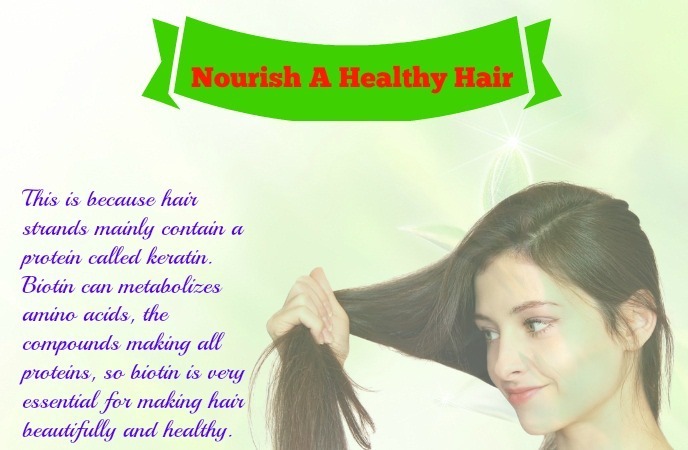 Thus, a biotin deficiency can reduce the growth of the cells that form hair follicles. This condition may develop in people who drink too much alcohol and have a poor daily diet. .
A biotin deficiency results in abnormal metabolism of amino acids and fatty acids, which may cause unexplained hair breakage, hair loss and thin, splitting hairs. When your hair becomes unhealthy, it can become fragile, easily break and even fall out. Hair loss can have a negative effect on mental health. Biotin is the most effective mineral when used to treat this condition in both children and adults in combination with zinc, along with topical clobetasol propionate. By eating biotin-rich foods or taking biotin supplements, you can keep your hair healthy and reduce hair loss. According to a research, some females may have hair loss during and after their pregnancy, and taking biotin can solve with this problem. Experts suggest that taking 5mg of biotin under a physician’s guidance will support to prevent further hair loss. 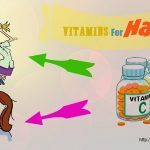 When it comes to uses of biotin for hair growth, you should not look down this benefit of biotin for hair, but try to use this vitamin to get reduce hair loss. Biotin is very important for the hair growth. It is helpful in promoting your hair to grow faster and longer and allowing each strand to reach its growth cycle’s end without damage and breakage. This nutrient helps your hair grow; however, results may be different for each individual, each in case you do not consume it continuously. Besides, you have to note that although biotin is helpful, it takes a month or more so that you can see the difference. Even in case your hair length does not grow quickly after you use it, you still get some other benefits for nail and eyelashes growth. For people with hair loss and thinning hair, using biotin can help your hair become thicker, longer, and totally healthier. Consider this benefit as one of the uses of biotin for hair growth that you should know and remember for good to strengthen your hair as soon as possible. 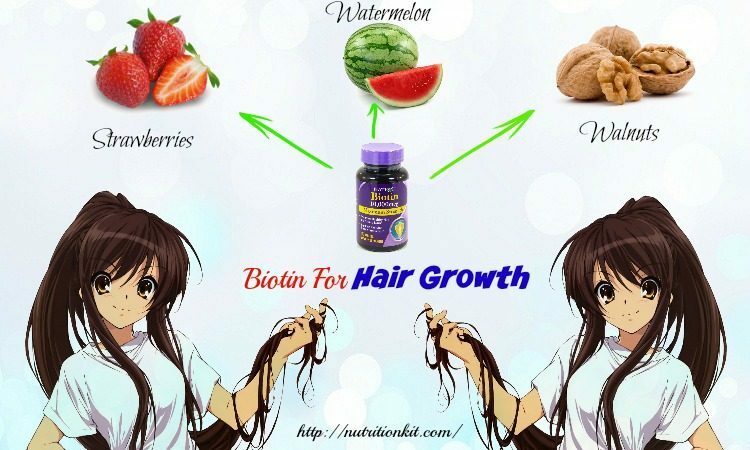 This is also one of the best uses of biotin for hair growth that we would like to introduce in the article today and want you and other readers of Nutrition Kit to learn and make use for good! Biotin increases the hair cortex’s elasticity, helping minimize hair loss. 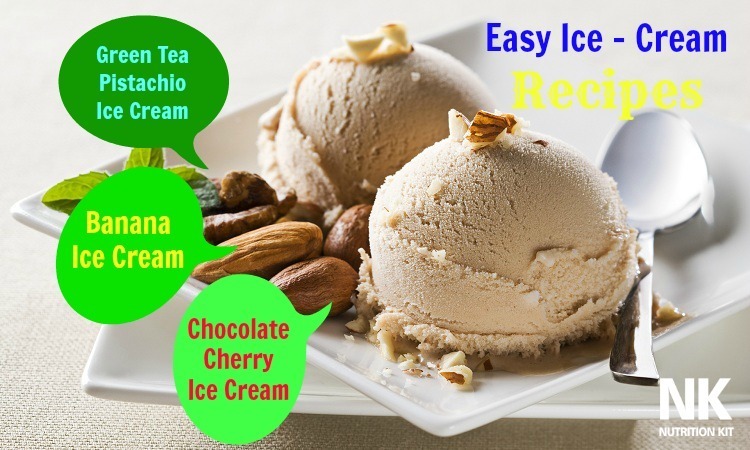 Also, it helps in categen and anagen phase which giving more nourishment. Additionally, biotin aims the dermis, scalp, epidermis’s absorption of B-complex vitamins, which is more important for your hair. The hair follicle lays a role in keeping stem cells, which regrow your hair if it falls out. When they get blocked with flakes, they slow down the process of hair growth. Meanwhile, biotin helps with flaky and dry scalps. In fact, this is one of the uses of biotin for hair growth that you should not skip out, but try to take biotin to prevent your hair from dryness as soon as possible. 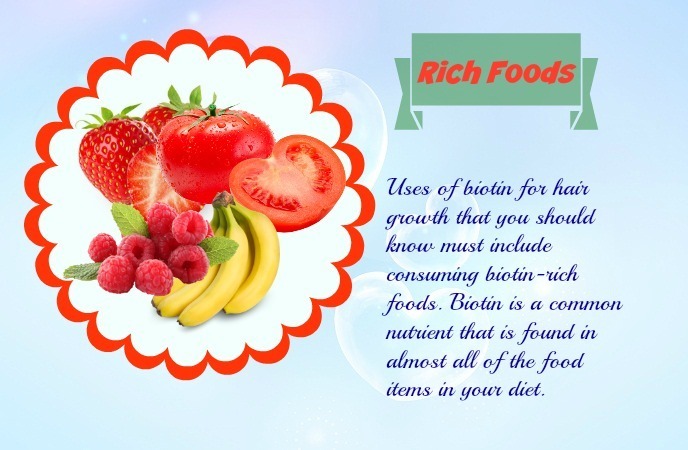 Uses of biotin for hair growth that you should know must include consuming biotin-rich foods. 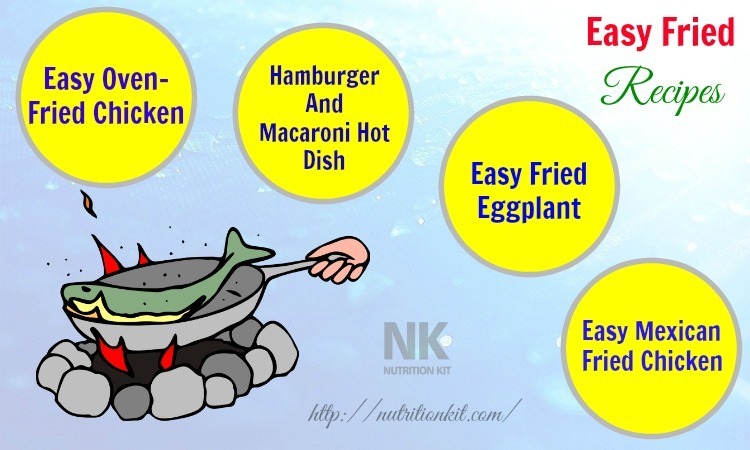 Biotin is a common nutrient that is found in almost all of the food items in your diet. 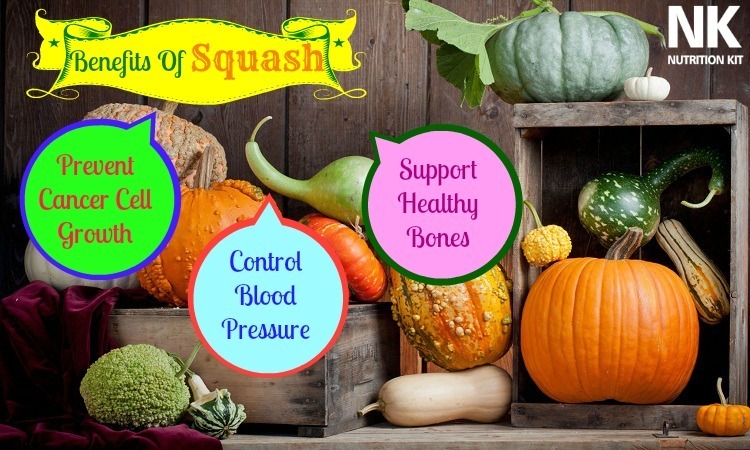 However, some parts of this nutrient will be lost by preserving and cooking. Best sources of biotin include eggs, onions, tomatoes, almonds, romaine lettuce, carrots, cow’s milk, banana, raspberries, watermelon, strawberries, grapefruit, sweet potato, cauliflower, walnuts, oats, yogurt and salmon. Consider adding biotin-rich foods to your daily diet to get strong and healthy hair naturally. Some recent studies reveal the importance of biotin for strong and healthy hair, and many manufacturers have launched biotin shampoo and hair creams. They promise to give you improved hair protection and growth. However, the results of the biotin shampoos are not known. 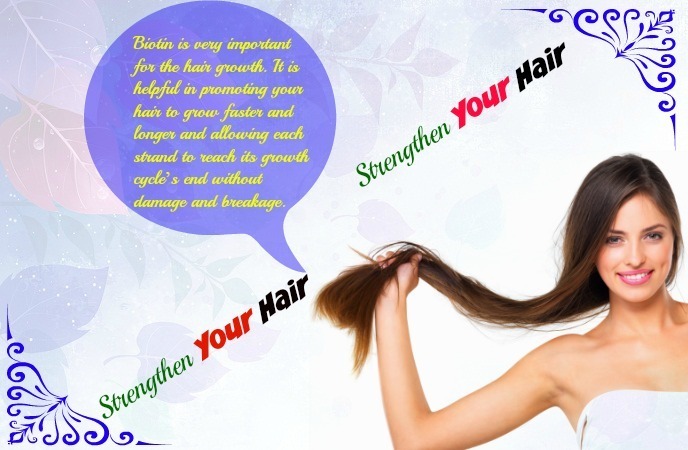 It is clear that biotin works efficiently from within your body than from applying of it externally. If after using a product that contains biotin for one month and you do not notice any difference in your hair, you should stop, read its label again to make sure that you are not allergic to any of its ingredients. Additionally, if you do not trust researches on the internet, consult hair specialists. Tell them about your diet, lifestyle, family history or something else related to your hair. And then, they will offer you suitable products that meet your condition and your daily biotin needs. There are many brands and forms of biotin pills and supplements for hair growth. All of these forms are tolerated with an exception with difficulty in digesting hard tablets. 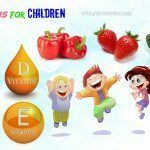 Liquid gel supplements are known as the easiest form to digest and they are preferred by many people. 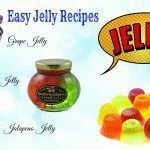 These include liquid or soft gel capsules, hard gel capsules as well as vitamin tablets. They are often used by people on the physician’s recommendation. It is not advisable that you get started taking biotin pills or supplements on your own for hair growth. It is important to perform clinical tests to figure out the biotin levels in the body before starting taking them. You just take biotin pills id biotin deficiency exists. In most cases, you can overcome this deficiency by consuming biotin-rich foods and biotin supplements are not required. 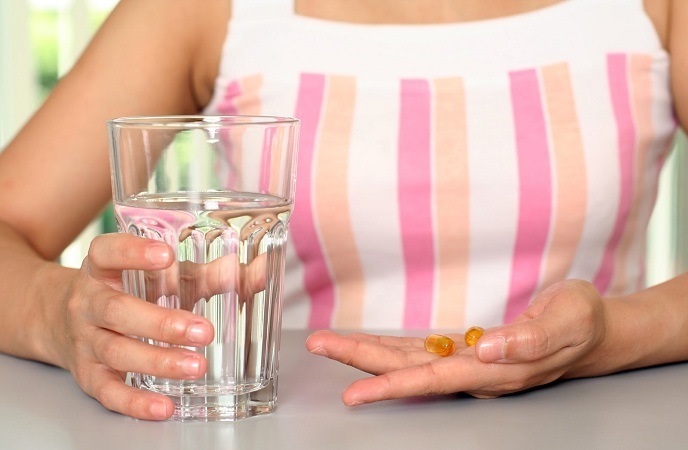 You need to think about biotin supplements only if your diet does not meet your requirements. Actually, one of the best uses of biotin for hair growth is that you should take biotin pills and supplements to get a strong and healthy hair. It is a major ingredient in a variety of hair products like oil. Hair oil with biotin contains moisturizing properties that are good for thin and dry hair. Also, this oil helps to grow hair strength. This combining with other safe hair practices like regular trimming will help you get a longer and healthier hair. In fact, when you are trying to know uses of biotin for hair growth, you should not look down biotin oil because it is added to many hair products.  Drinking water to stay hydrated: When biotin is ingested, the body plans to break it down, and this process needs a lot of water. This is because biotin is a water-soluble nutrient, so it is important to drink a great amount of water each day. Experts suggest that drinking 6-8 cups of water a day to help biotin dissolve easily.  Consume other minerals and vitamins: Biotin is one of the things for speeding up your hair growth and helping with a healthy and strong hair. There are other hair supplements available combining a plenty of nutrients for strong and healthy hair growth. 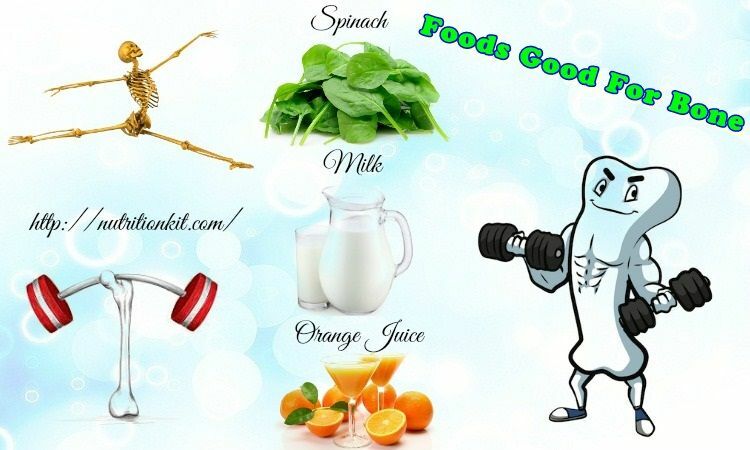  Use a supplement: Although taking biotin from food sources is great, it is a bit difficult to do. 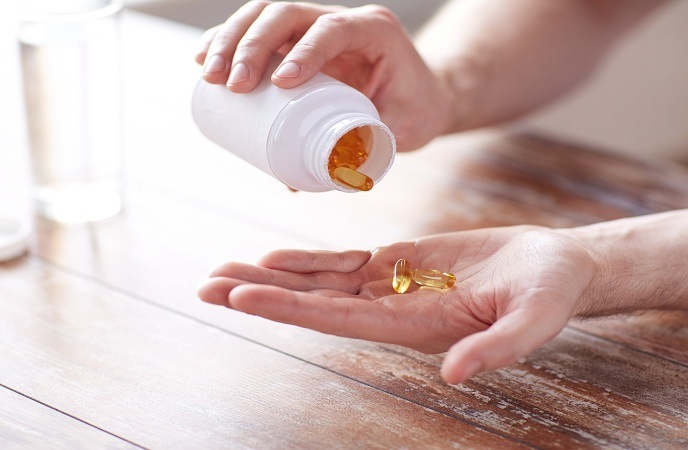 Opting for a supplement that contains biotin is more effective to absorb biotin. It is a simple method, so consider taking a pill once daily and wait for a positive result.  Decreasing alcohol consumption: alcohol decreases the biotin amounts your body obtains and damages the vitamin B amounts your body naturally produces. Therefore, if you want to get all of the benefits of biotin, just decrease he consumption of alcohol per week.  During breastfeeding and pregnancy: Biotin supplements should be taken after consulting your physician.  Excessively using biotin may increase the risk of getting cystic acne on the jawline and chin. In some cases, the acne will fade away naturally few weeks after stopping the consumption of biotin supplement or pill.  An overdose of biotin in supplement form is sure to cause side effects on your health in the long run. For adults, the daily consumption of biotin should not exceed ab out 2500mcg. Besides, drinking a large number of water is a natural method to reduce the adverse effects of biotin overdose.  Increased risk of miscarriage is an adverse effect of biotin when it is consumed in an overdose. It also risks the fetus’s health So, never take any medicines or supplements during pregnancy without consulting your doctor.  The interactive problem with other medicines is known as one of the side effects of biotin. The biotin supplement can interact with medicines used for cholesterol, epilepsy, etc. and make these medicines work less efficiently. 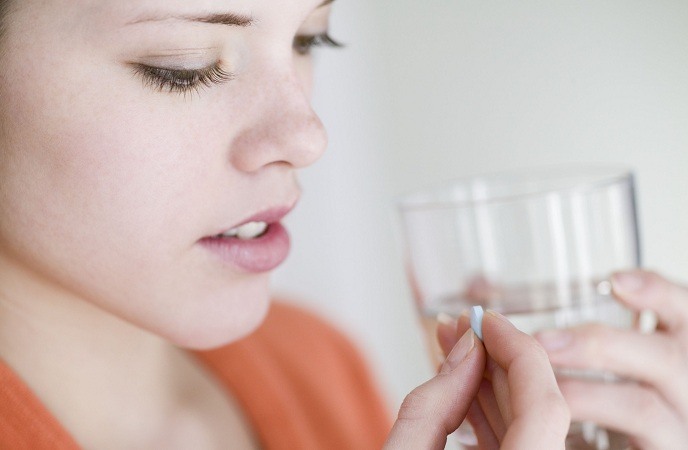  Allergic reactions can occur in people who are sensitive to medicines and supplements. If you get allergic reactions like itchy rashes, nausea, pain in chest or stomach, etc., you should immediately consult your doctor.  Blood sugar levels may affect adversely due to the consumption of biotin. 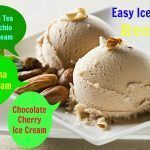 Normally, biotin is useful for regulating the blood glucose to a balanced level. 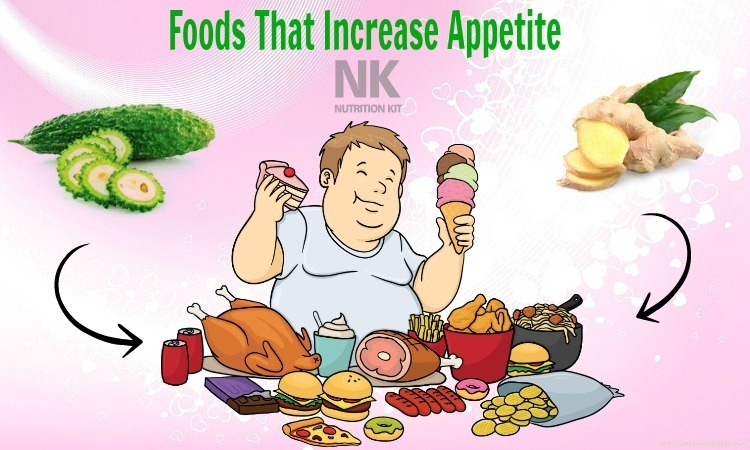 However, at the same time, taking biotin supplements as well as diabetes medicines can make the sugar levels lower.  Side effects of biotin can occur in people who take heavy medication. This is because their body may not positively respond to the extra biotin consumption. It can also interact with other medications that ay increase unexpected physical discomforts.  Mostly using biotin does not cause any adverse effects and it can be used by any healthy person. 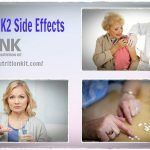 However, people with a history of reactions to pills and supplements may experience adverse effects with biotin pills too. Pay attention to adverse effects of biotin when you want to know uses of biotin for hair growth. Remember to consult your doctor before you use any forms of biotin for healthy hair. Biotin is an important vitamin needed for our overall health. It is well known for its effects on hair growth. It is better to consume foods that contain biotin in natural form than just taking biotin pills or supplements. Besides, it is also important to consult your doctor first before adding biotin to your daily diet. The list today is a combination of uses of biotin for hair growth that people need to know to make use of this nutrient. If you have anything to ask, feel free and leave your questions below!